In this chapter, some examples encountered in the literature in the last years are presented. 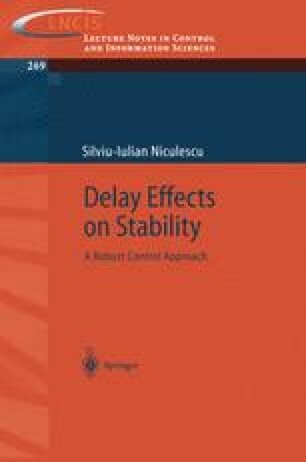 The idea behind this is to prove the interest in delay effects on the stability properties. Our focus is on explaining the presence of a delay in the model instead of giving the complete modeling procedure (which can be a tedious task). The delay classification as well as the presentation are as simple as possible.